Exuding style and elegance, the Brent Rug by Serge Lesage is a must-have investment piece for any design lover. Hand-woven from the finest materials, the Brent Rug features a blue-toned abstract design that feels both classic and contemporary. An irregular line fades and then reasserts itself in the centre of the carpet. 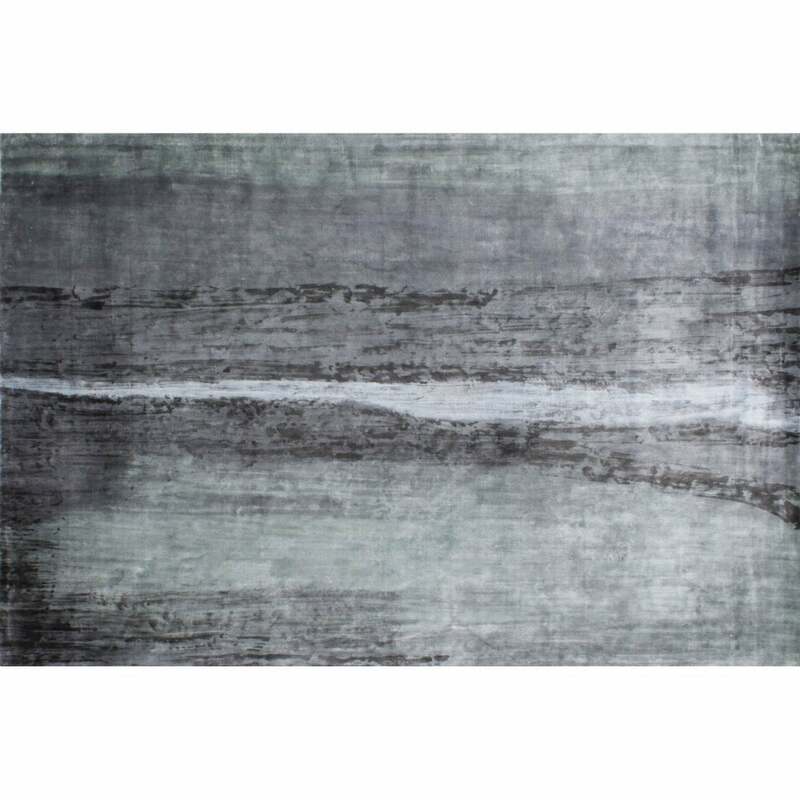 Brushstroke effects express the wild and dynamic feel of the modern design bringing an artistic edge to this chic rug. Hand-painted with a sturdy double backing, the Brent Rug will bring a touch of luxury to any home interior. Bespoke sizes are available upon request. Make an enquiry for more information.